This is going to be a hard blog post to write, partly because it’s just a painful subject for me & partly because it’s frankly embarrassing, but sadly I think it is necessary for me to write & share this in order to make the changes I need to make. 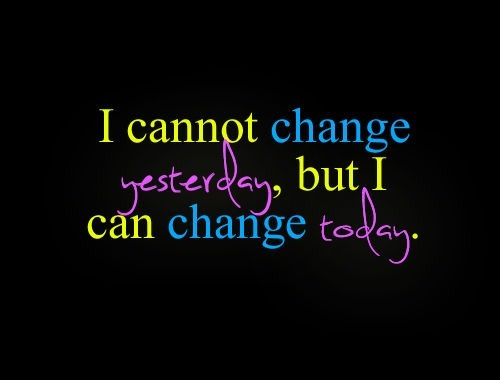 Or at the very least I think it will be helpful in holding me accountable to make those changes. And let’s face it, I need all the help I can get or I wouldn’t be in my current situation. What is my current situation, you ask? 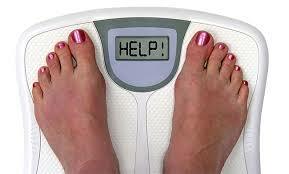 The answer is I’m about 10 lbs overweight. Now I know that in a culture where obesity is basically the norm, complaining about being 10 lbs overweight might sound a bit absurd, but throughout my life I’ve always tried to hold myself to higher standards than the norm, not just in regards to health but with everything. But the sad truth is that over the past few months I’ve noticed that my clothes don’t fit as well & I just don’t like what I see in the mirror. I’m hoping no one other than my husband has noticed this, but that isn’t really what matters anyway. What matters is that I know I’m not as healthy as I want to be (or should be) & I don’t have the confidence I had when I was just a few pounds lighter. I was doing some research on healthy body fat percentages for women, & if my bioelectric scale is at all accurate (it’s consistent if nothing else), then I am only 1%-2% above the upper end of the ideal body fat percentage for women my age. Additionally my BMI has been fluctuating between 24.9 & 25.2 which is right on the borderline of healthy weight vs overweight. Now I fully realize that BMI is not a very reliable indicator of true health status, especially for men, but even perhaps for women like me who lift a fair amount of weights. But nonetheless I know that when I was just 5-10 lbs thinner my BMI was squarely within the healthy range & I can’t help but feel that I was indeed a healthier size then. Not to mention I felt better about my appearance which inevitably led to greater confidence in all aspects of my life. Call me vain if you like, but I think that is just biology at work, just human nature if you will. The upside is that I know for a fact that I am stronger now than I’ve ever been because I can lift more weights than I ever have in the past. So even though my workouts have been pretty sporadic over the past year or so, I’ve still gained some muscle. So that’s encouraging. I’ve also started biking over the past month & I can already tell a difference in my cardiovascular stamina, so that too is encouraging. However, the bottom line is my waist is too fat. Unfortunately every single member of my family, on both sides, gains weight right around the waistline. 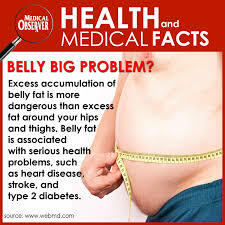 Not only is that, in my opinion, the most unattractive place to gain weight, but more importantly it is also the worst for your health because belly fat promotes higher blood sugars which promote inflammation which promotes heart disease, among other ills. Sigh . . . The upshot is that, even though my mom would never wear a miniskirt, she still has amazing legs even in her 50s. And even though I’ve got a few pounds to lose, I don’t have an inch of cellulite, never have had any, & probably never will, (if I take after my mom, that is, & statistically speaking that’s the likeliest outcome). Now I know some people will say I shouldn’t be so hard on myself, but the fact of the matter is I do need to be hard on myself if I want to stay as healthy as I can & feel as good as possible about my body. My husband & I have been talking a lot lately about having kids & how we can best prepare for that eventuality in the next few years. One of the things we’ve agreed on is that we both need to be in the best shape of our lives before even thinking about getting pregnant. We have several reasons for this. First, we want to set the best possible example for our children so that they too will lead healthy lives. Second, there is research that shows that the weight/health status of BOTH parents at the time of conception can influence the child’s weight/health status throughout their entire life (in other words, if one or both parents are overweight when the child is conceived, that child will be genetically predisposed to being overweight as well). Third, we have enough foresight to realize that trying to lose weight & become healthier AFTER having kids is a ludicrous idea. We don’t want to start out with a deficit so to speak. We want to have good healthy habits in place so that when the challenges of childcare arise we are less likely to continue with or fall back on unhealthy ways. The good news is I’ve been in this situation before & resolved it in a fairly short amount of time. I know there are no “tricks” or magic secrets to losing weight. 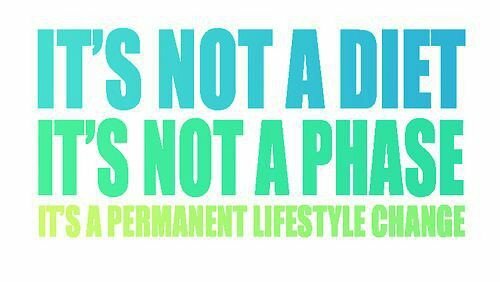 It’s actually very simple: eat healthier (more protein & veggies, fewer empty carbs), drink more water (quite often thirst is disguised as hunger), & exercise more (particularly weight-lifting because that boosts the baseline metabolism). It worked in the past & there is no reason to think it won’t work again. The trouble comes in following my own damn advice & realizing that there is no one to blame here but me. Yes, there is far too much candy floating around the hospital, & yes, night shift is notorious for leading to weight gain for a variety of reasons. But I like to think I’m stronger than those temptations. And yet I won’t be until I stop blaming my circumstances, making excuses for myself, & generally floundering in self-pity. 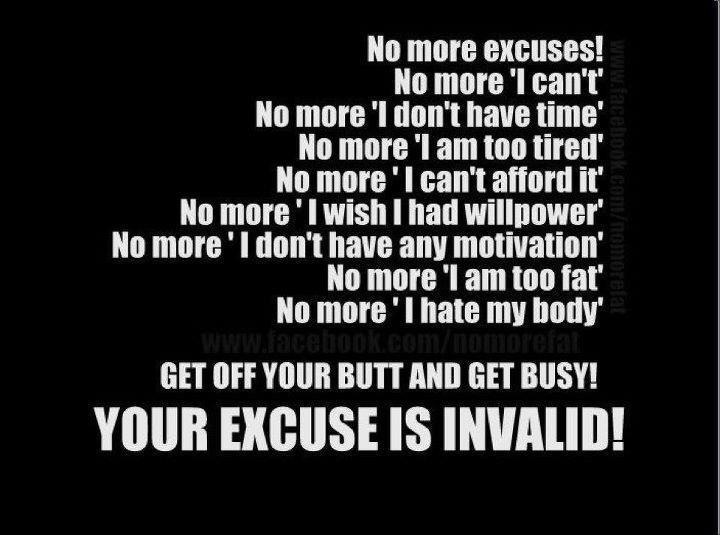 So this blog post is my, albeit pathetic, way of saying no more excuses. 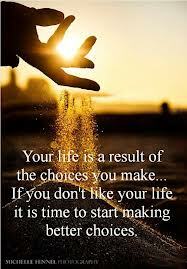 No more blaming my circumstances or anything or anyone else in my life. I’m an adult with a good job, a wonderful husband, & a nice house, & someday I want to be a mother, & a good one at that (which is not to say that overweight women can’t be good moms . . . obviously I am not that short-sighted). But if I want that to make that dream come true then I’ve got to live up to my own standards & lose these 10 lbs or whatever it is. It might not even be that much. All I know is it feels like Mt. Everest right now. But people have climbed Mt. Everest, & by golly, I am going to be one of them (in this metaphorical sense only). P.S. To my friends/coworkers who may read this, please, please slap my hand if you see me eating anything that could be considered junk food. I sincerely mean that. I will thank you for it. You Know You’re a Nurse When . . .